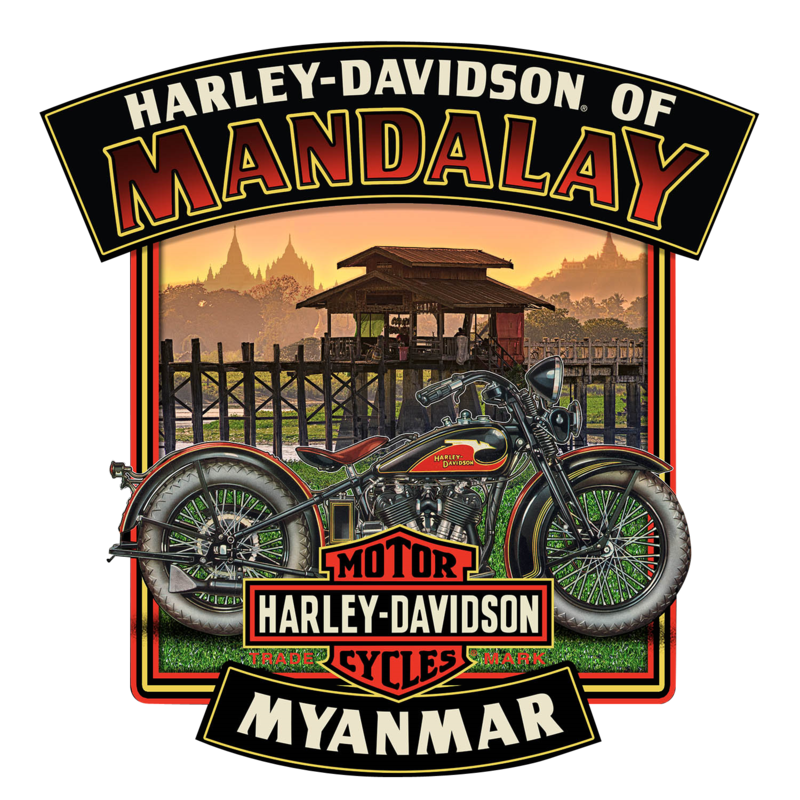 Home › Video Gallery › Harley-Davidson Of Mandalay, Myanmar Grand Opening! Harley-Davidson Of Mandalay, Myanmar Grand Opening! Harley-Davidson Of Mandalay, Myanmar - Grand opening at 3.3.2018/3:33PM. Official launched the first Harley-Davidson dealership in MYANMAR. Warmly welcome from our dealership. Everyday - 10:00AM to 7:00PM & Authorized service center 9:30AM to 6:30PM / Opening now!